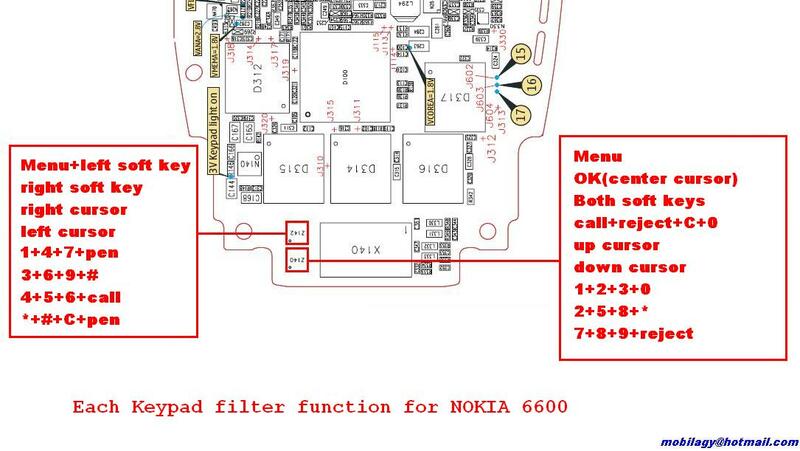 Nokia 6600 keypad use flexible wire that installed together with the joystick. 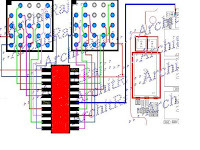 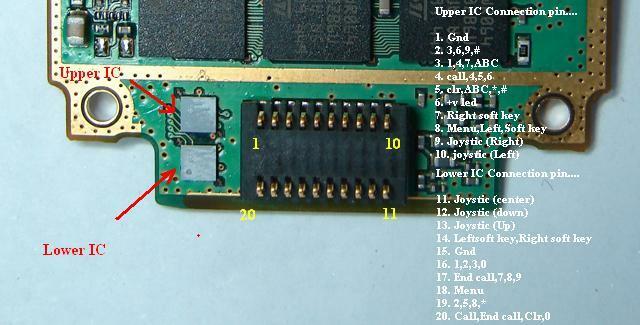 Nokia 6600 keypad problem usually caused by the damaged driver, the pictures below show you the location of driver IC and how to make a jumper to that. 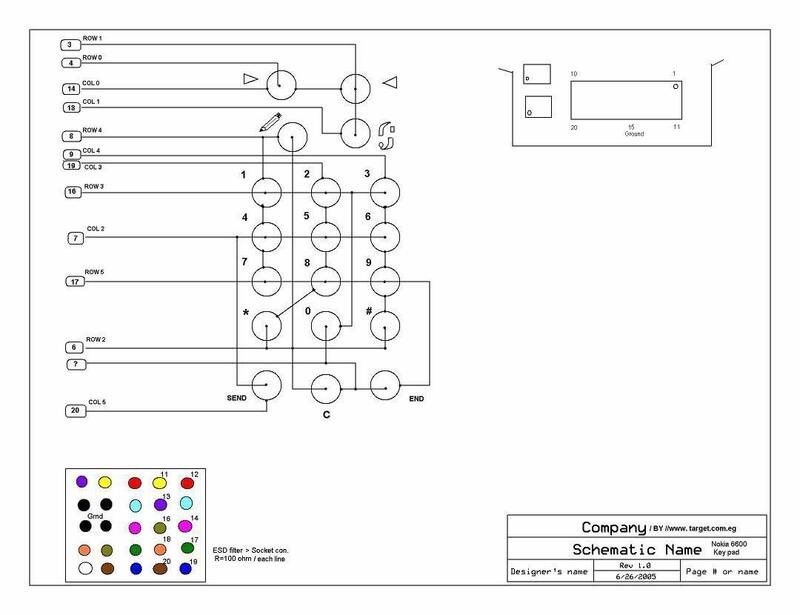 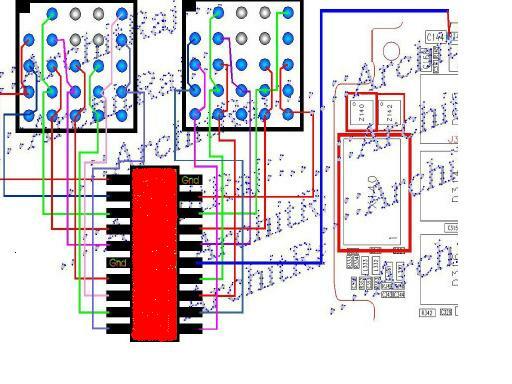 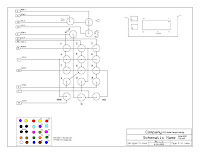 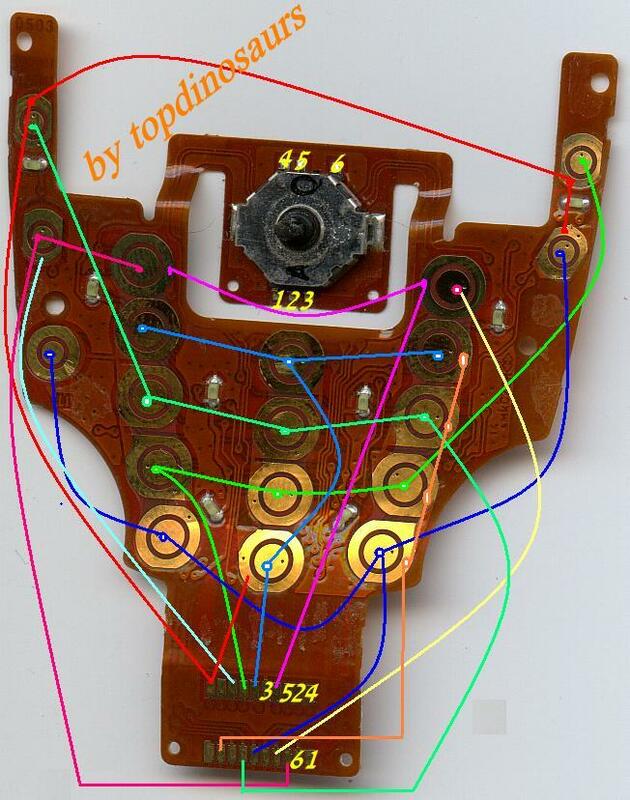 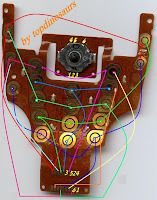 Download the pictures and solve your 6600 keypad problem.